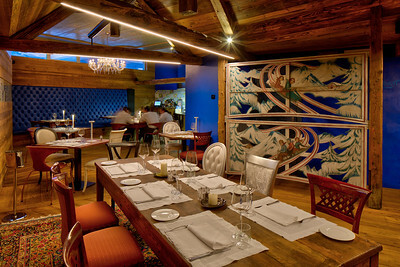 Un Mare Di Neve Restaurant - Breuil Cervinia, Italy. Maggies Centre, St Barts Hospital, London. Maggies Cancer Caring Centre, opened December 2017. 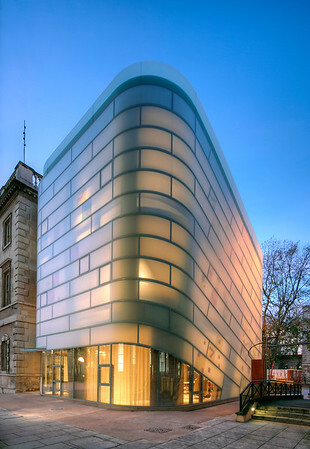 Architect; Steven Holl. ABC Shopping Centre Beirut - Building Design Partnership. Helix bridge - Paddington Basin - Marcus Taylor. Blood Swept Lands and Seas of Red - Paul Cummings & Tom Piper. 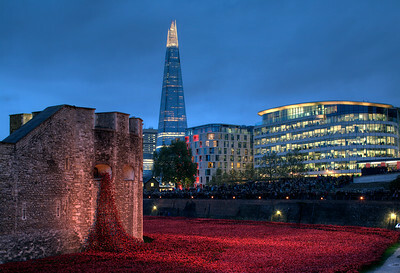 Ceramic poppies installation at the Tower of London. 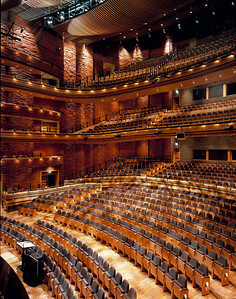 Jonathan Adams - Percy Thomas Architects The Donald Gordon Theatre. National Botanic Garden of Wales - Foster and Partners. Price McNiven Partnership. Fulham Rd, London, SW6. Tate Modern - Marsyas - Anish Kapoor. 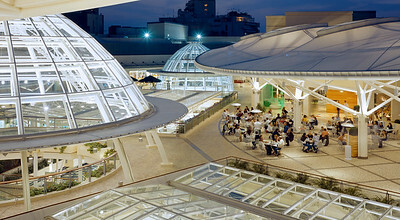 ABC shopping Centre - Beirut, Lebanon - Building Design Partnership. Metis Physio Centre - Detail/Gordon Russell. Metis Physio Center, Croydon, UK. Conversion from existing commercial building. Royal Victoria Docks Footbridge - Lifschutz Davidson Sandilands. Pedestrian bridge at Royal Victoria Dock, London, UK. VTR - Dean St, Soho - Detail Interior Design. 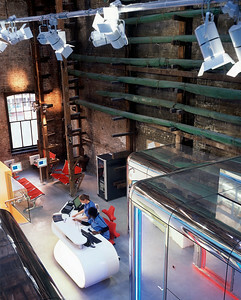 VTR Offices, 64 Dean Street, Soho, London. Interior Design; Gordon Russell/Detail. Metis Physio Centre - Detail Interior Design. 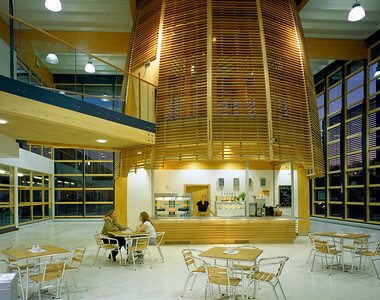 The Phoenix Centre - Broadway Malyan Architects. Vauxhall Bus Interchange - Arup Associates.